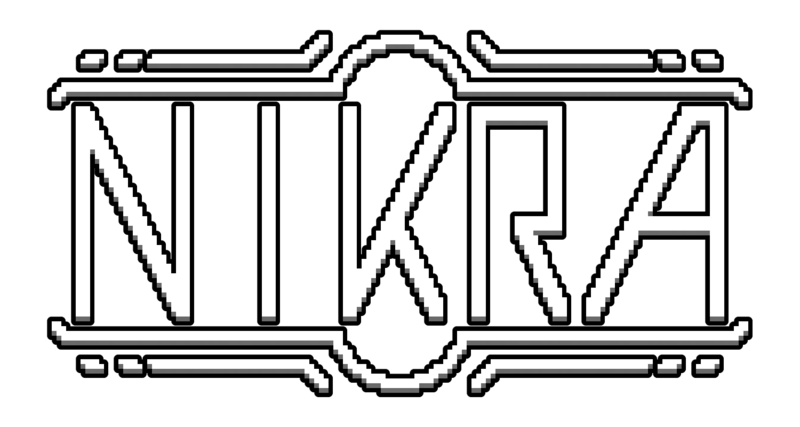 I'm pleased to announce that NIKRA is moving into BETA, and the next few months are going to be very exciting! 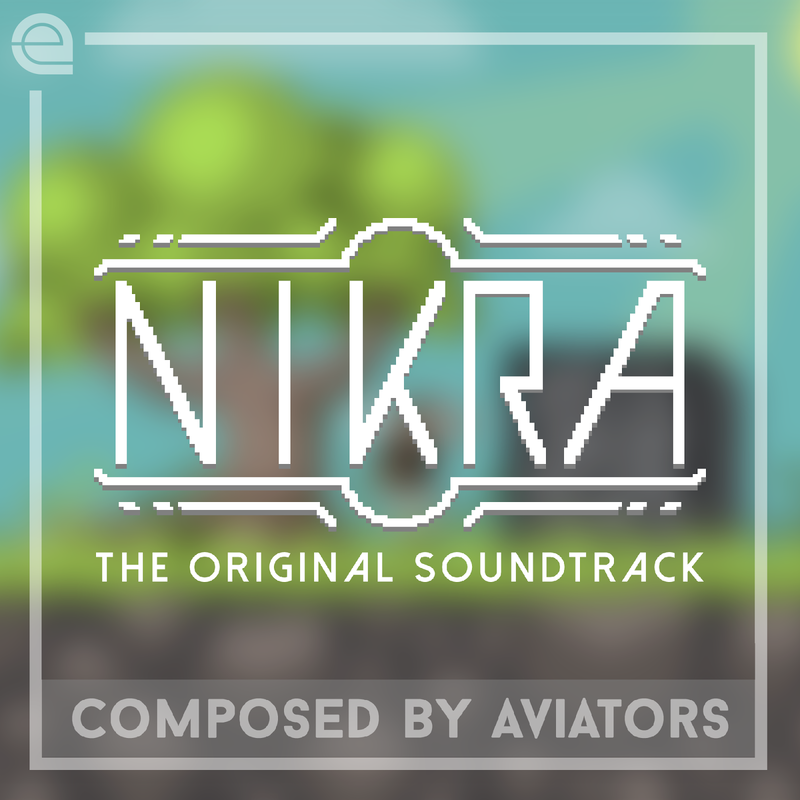 The Official NIKRA Soundtrack has been RELEASED! Yay, glad to see you're back Seth. Have to say, getting SoundoftheAviators to do parts of your soundtrack opened your project to a wider audience. The ambiance and mystery put into the pre-release period of this project makes it something worth watching and supporting. Your quaint, tranquil game of yours seems absolutely perfect with this kind of music, better than any other 2D/3D exploration game I've ever played (Well, except for a few). I might have to delve into your music to further immerse myself into the mysterious, unreleased world of Nikra. Wish you luck on the game, and for a speedy and joy-filled development.